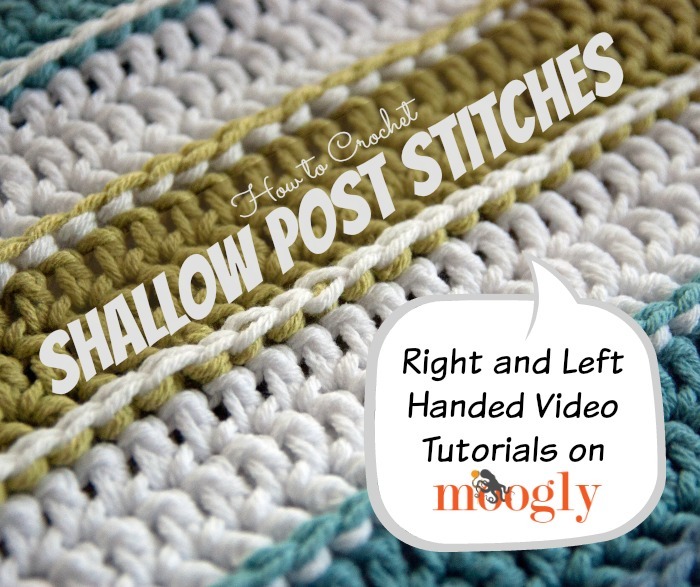 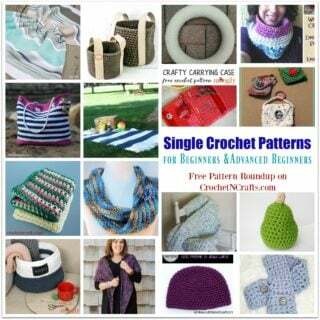 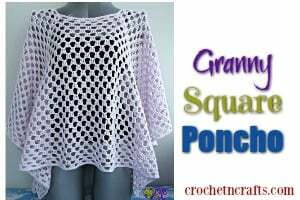 Learn how to crochet the shallow post stitches with this left and right handed video tutorial. 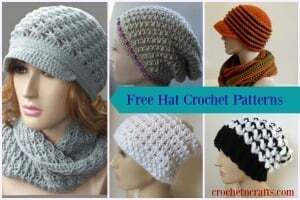 The stitch is perfect for adding texture and more color to just about any crocheted project. 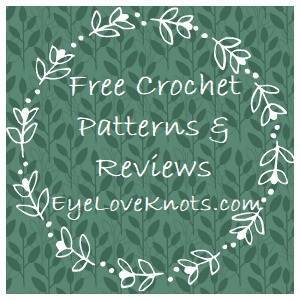 If you enjoyed this tutorial you might also enjoy more tutorials and free patterns by Moogly.